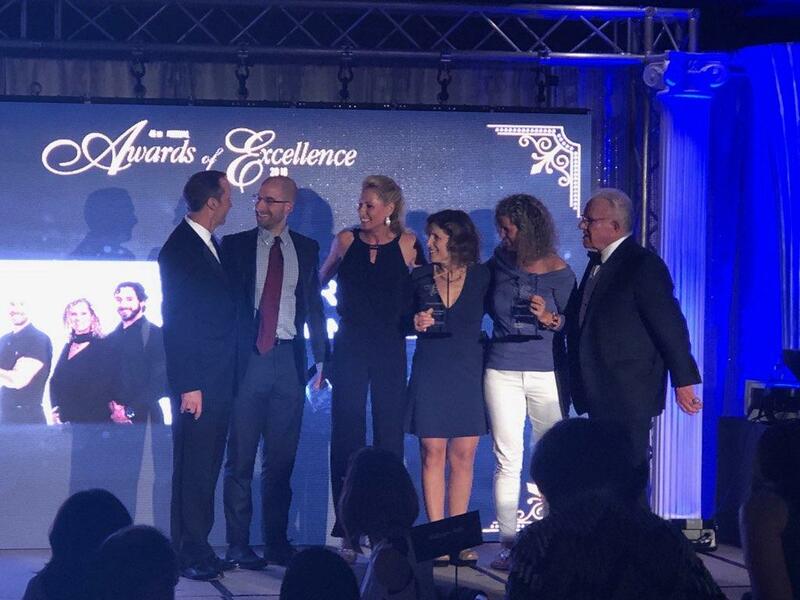 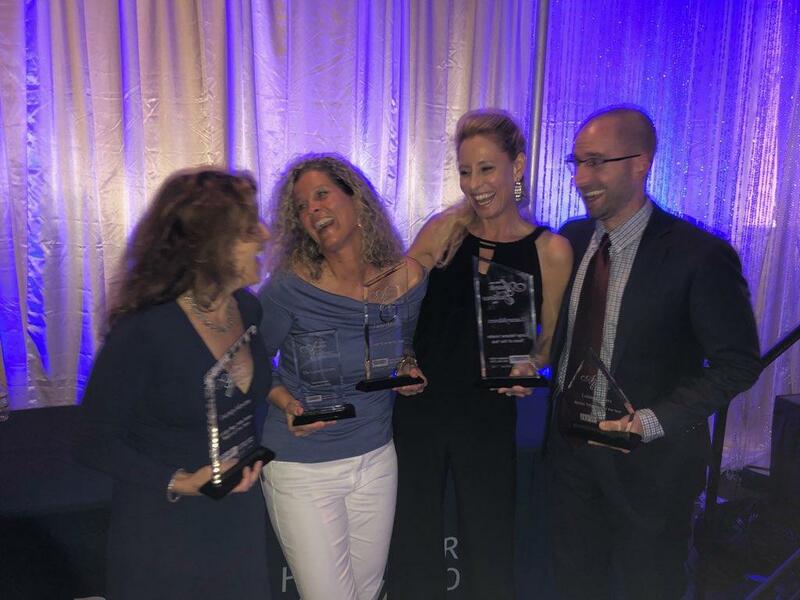 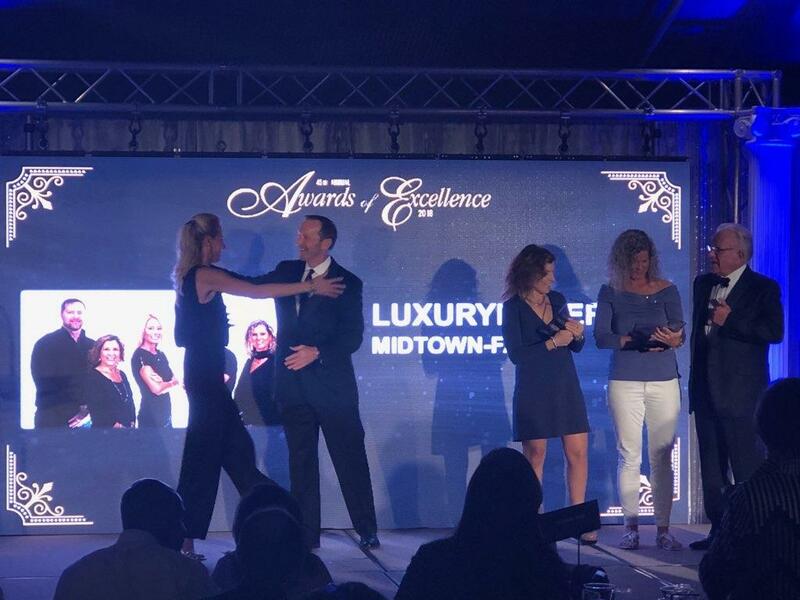 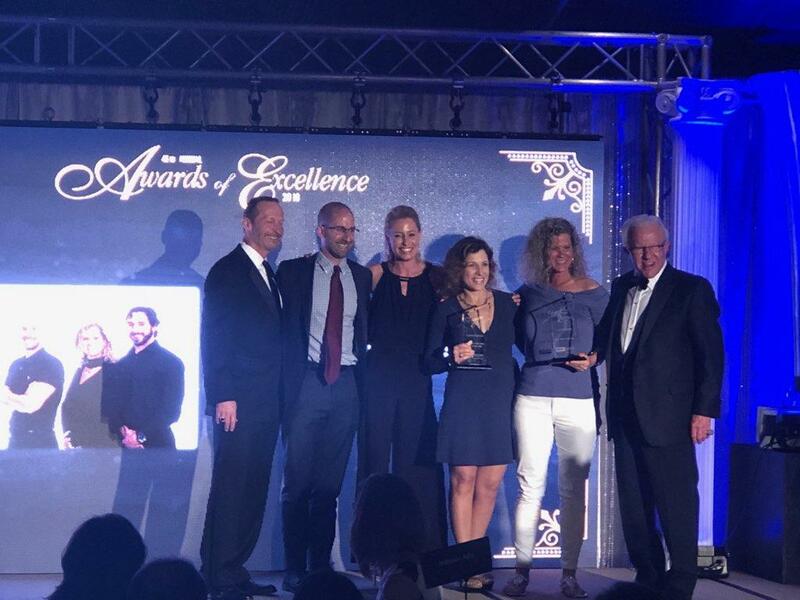 Your LuxuryMovers Team was honored at the Coldwell Banker Howard Perry and Walson 2018 Awards of Excellence Event last night. 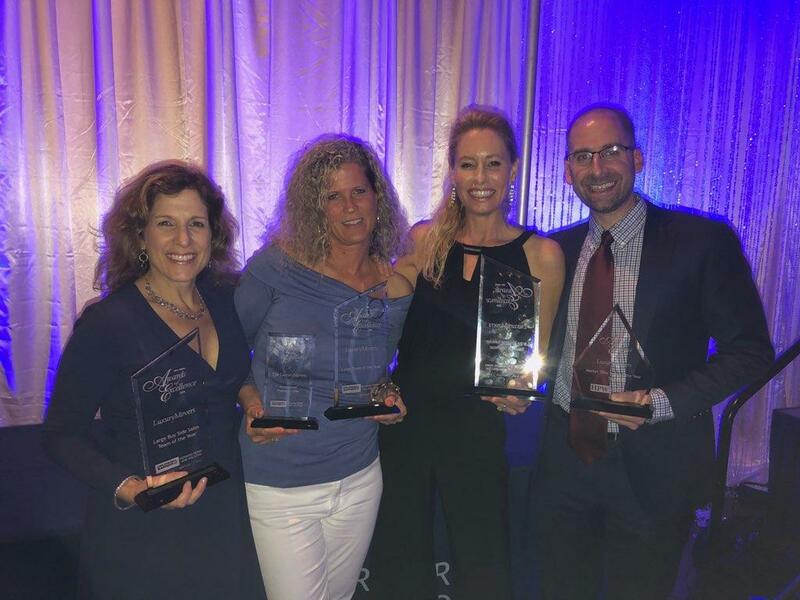 We are so proud to have been named Market Title Team of the Year, Large Team of the Year, Large Volume Leader of the Year, and Large Buy Side Sales Team of the Year, as well as the International President’s Elite award. 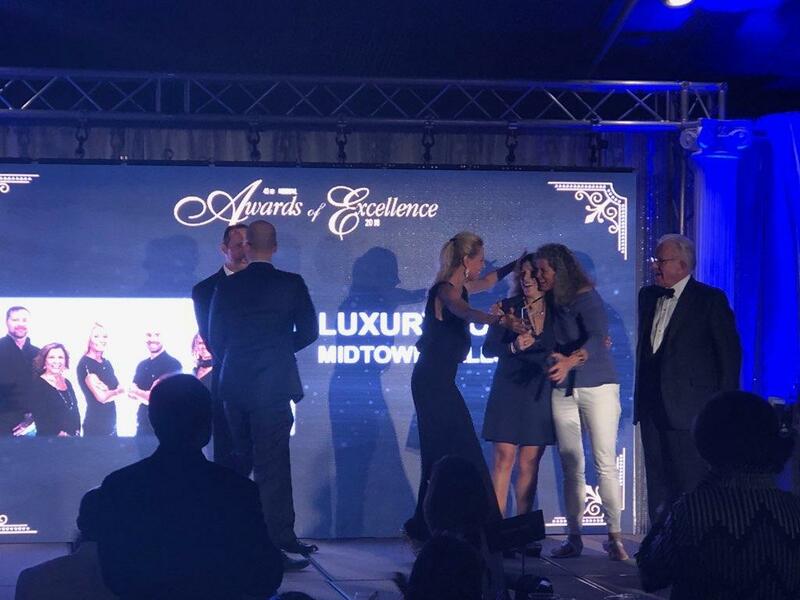 We are so proud of our team, and so grateful to our clients!